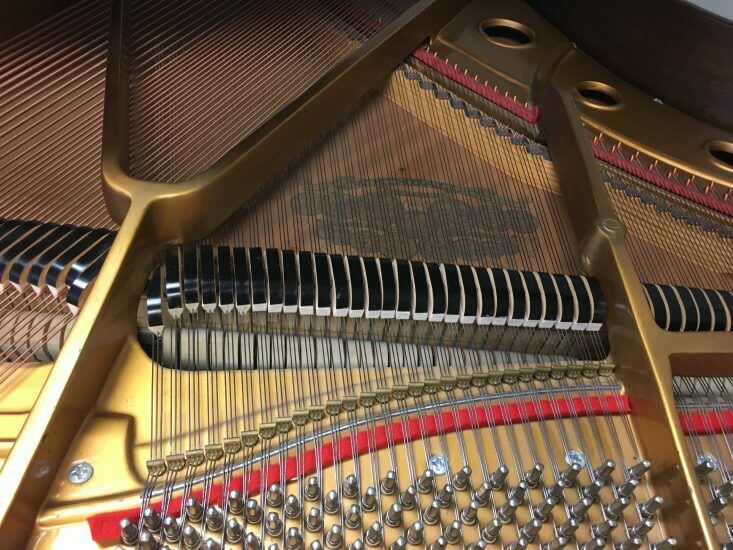 From $85 per month** Click here to begin your approval process! 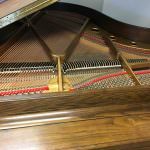 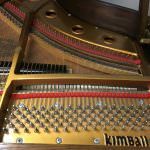 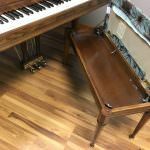 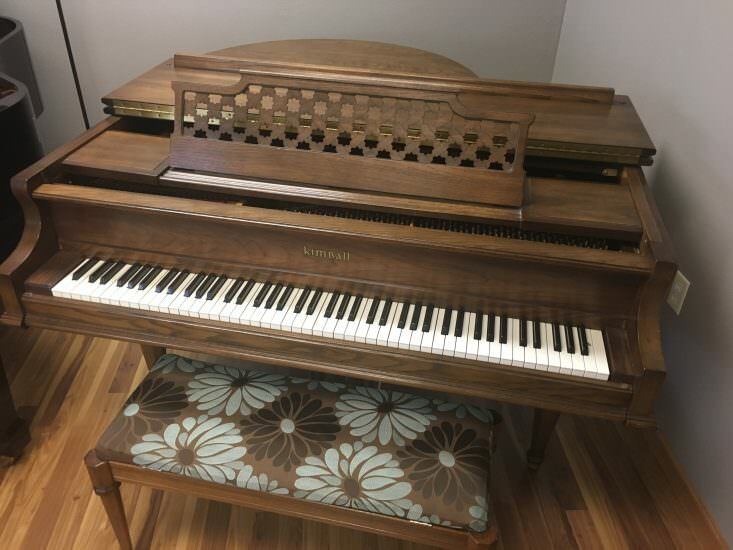 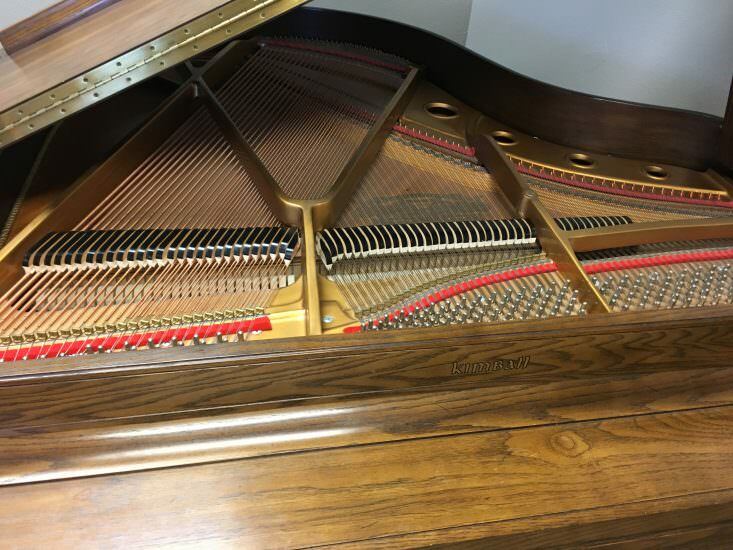 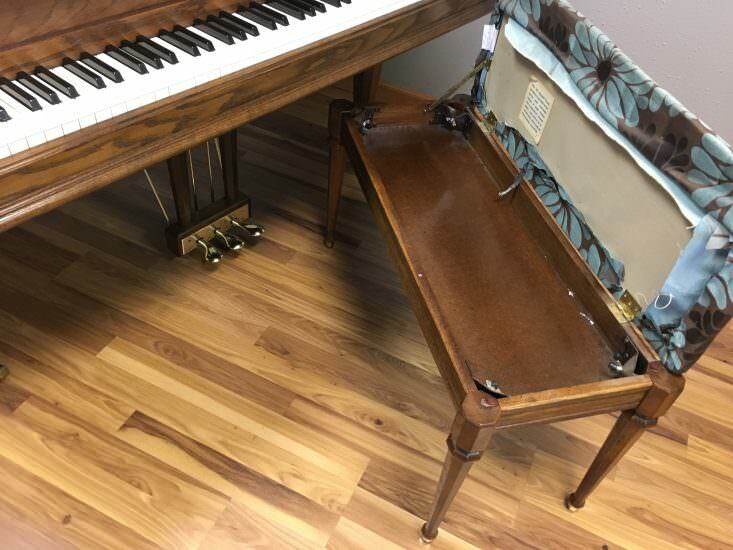 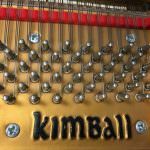 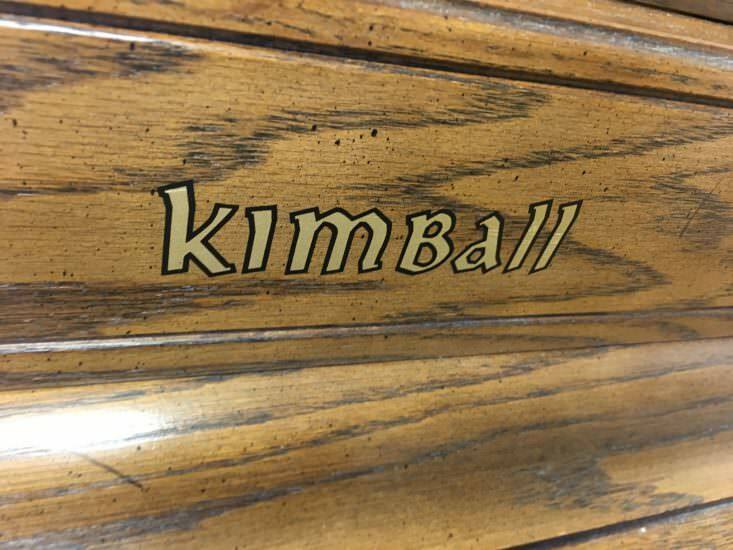 This 1979 Kimball 5105 grand piano is a great choice for a pianist looking to upgrade to a grand piano. 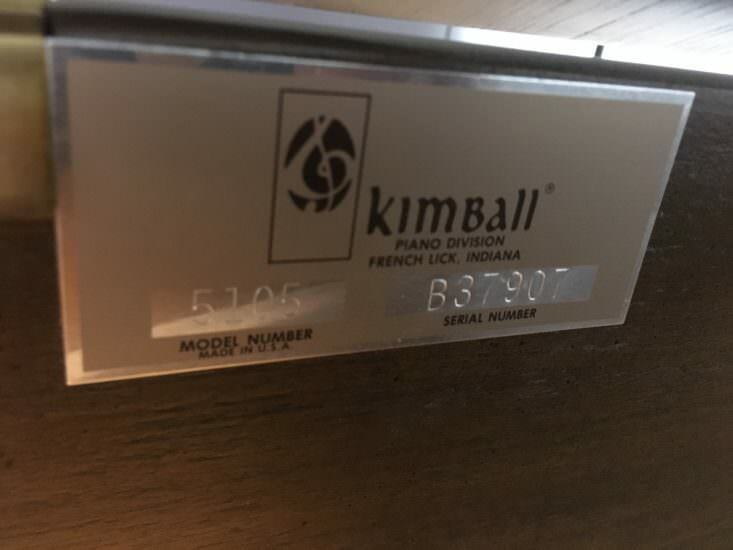 And it’s priced to go! 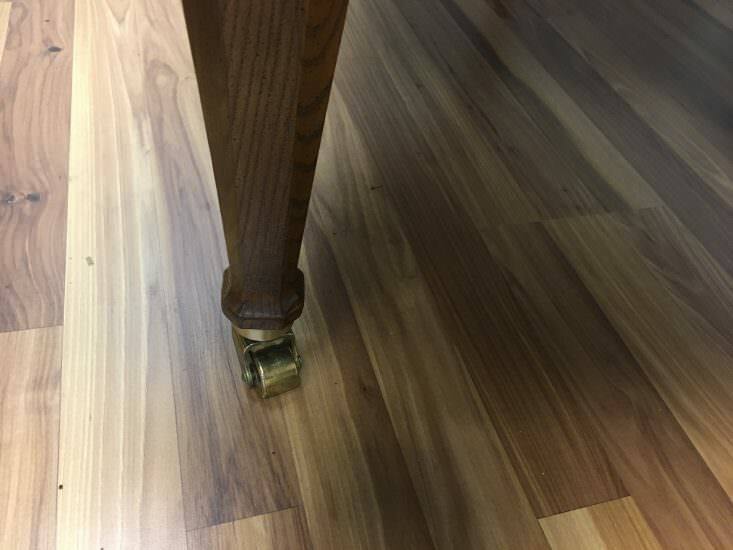 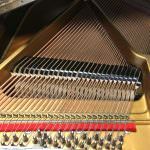 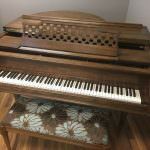 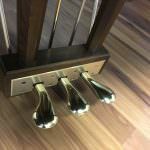 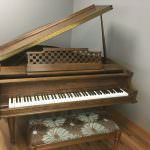 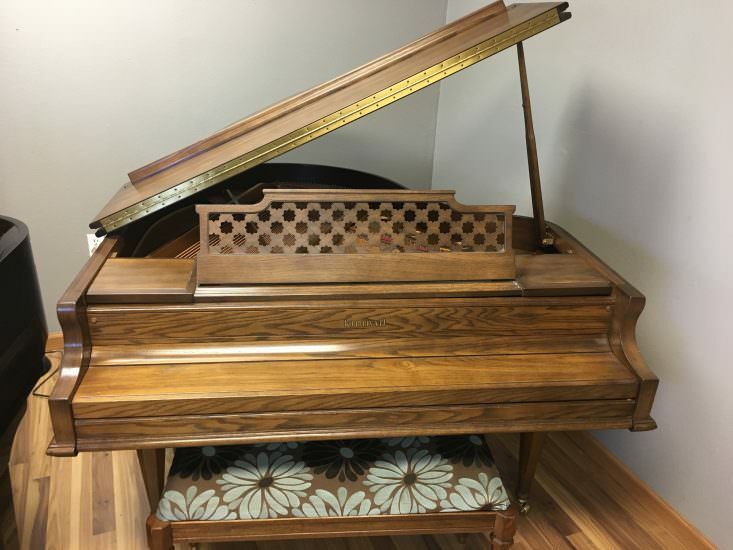 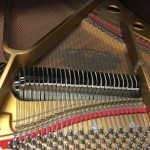 Moving and a tuning are included with your purchase of this piano. 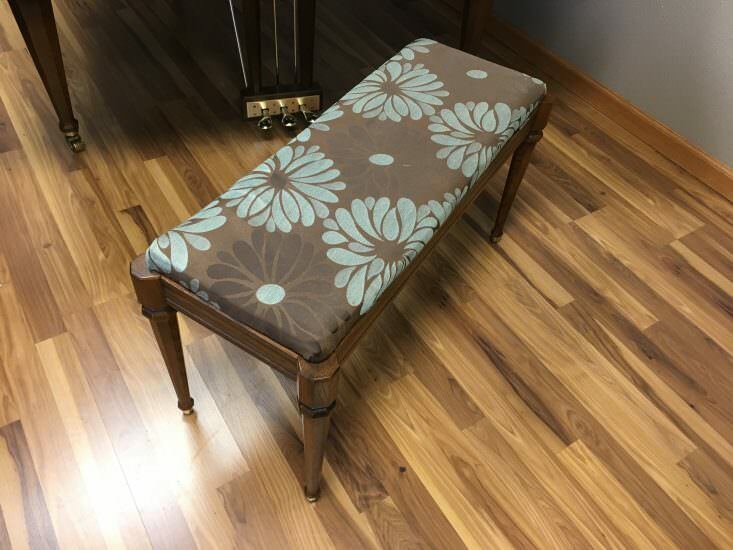 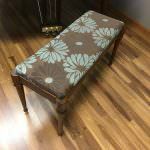 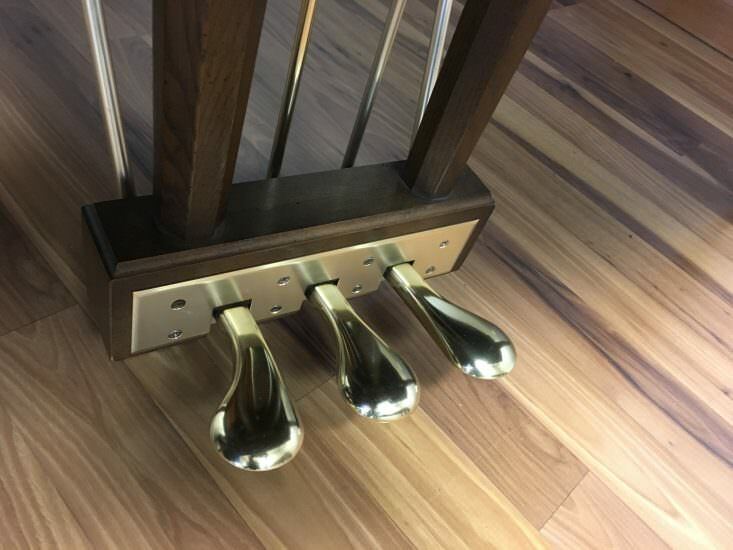 Also included is a piano bench. 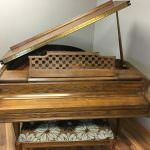 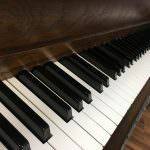 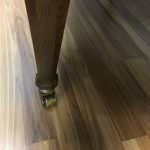 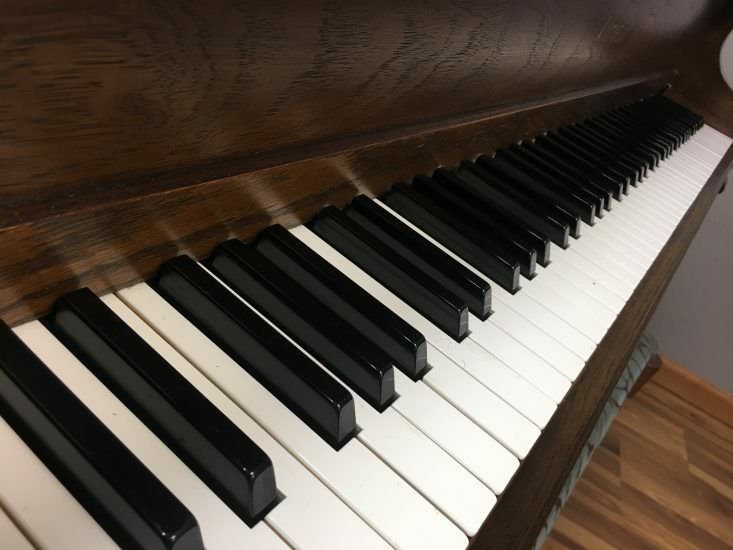 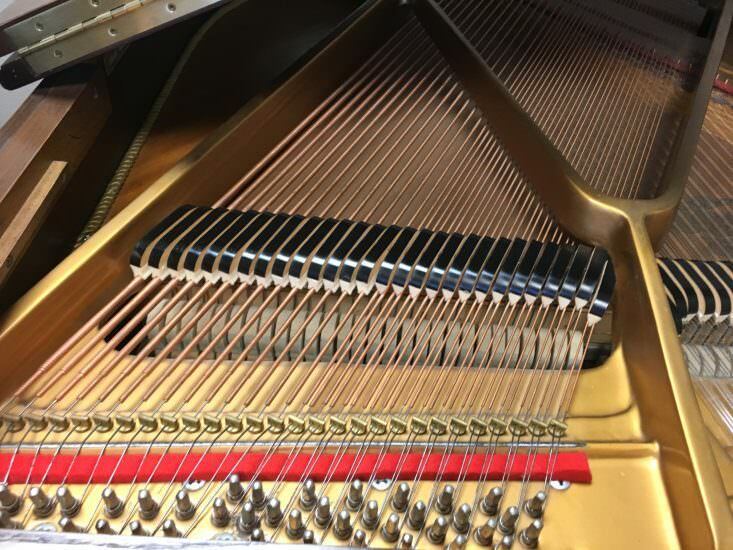 Stop by Bruce Music Store in Edmond to play this piano for yourself. 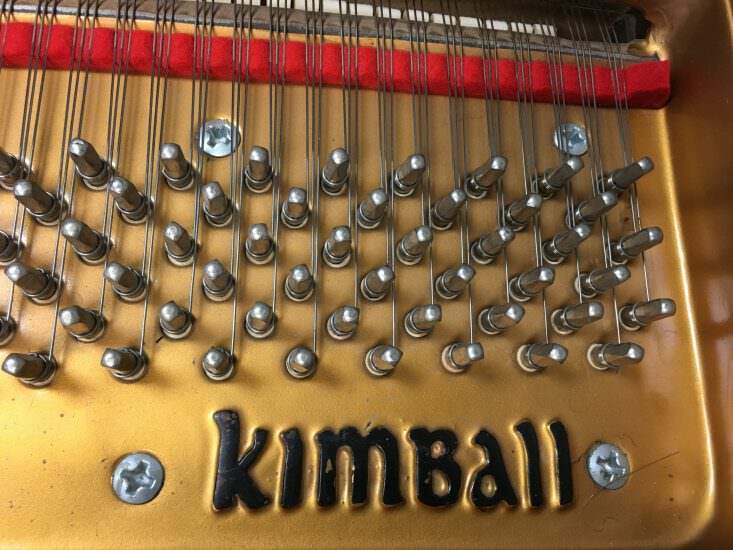 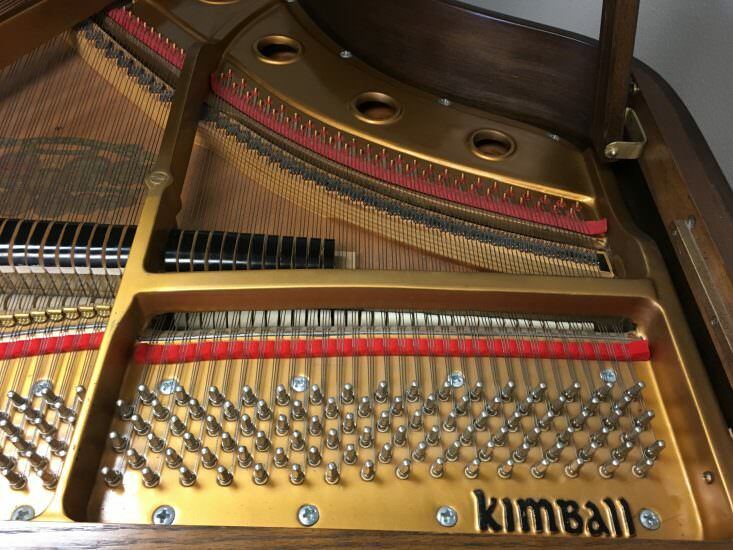 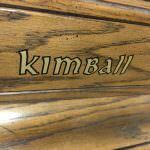 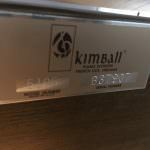 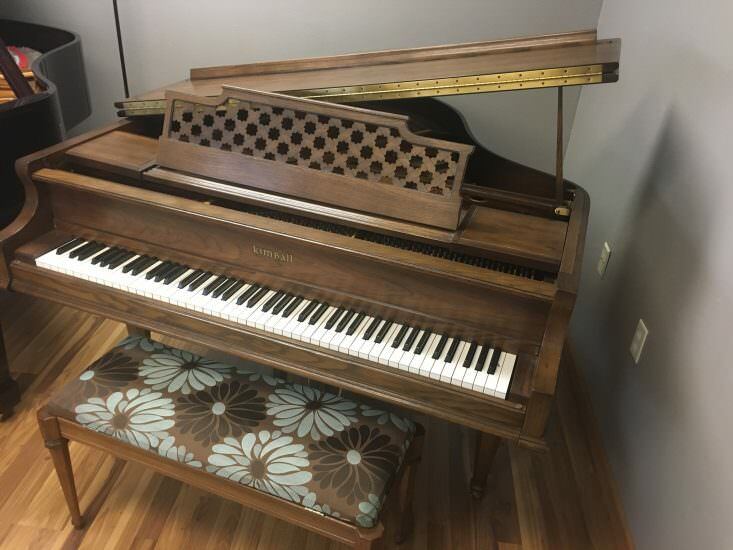 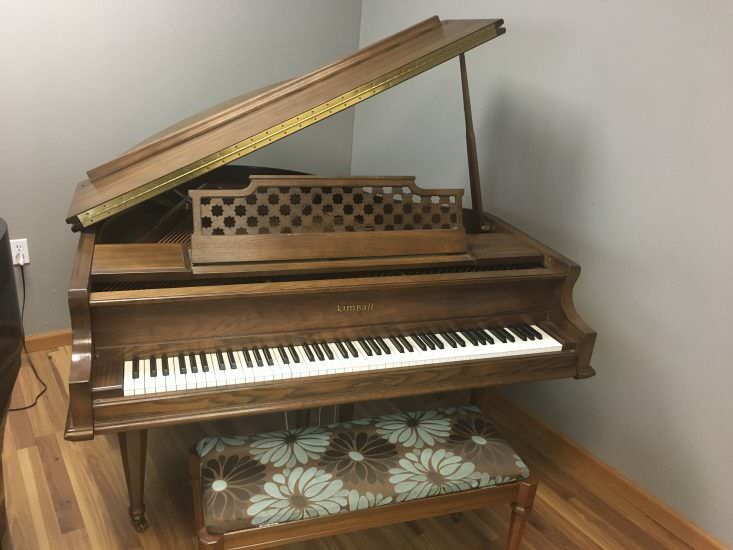 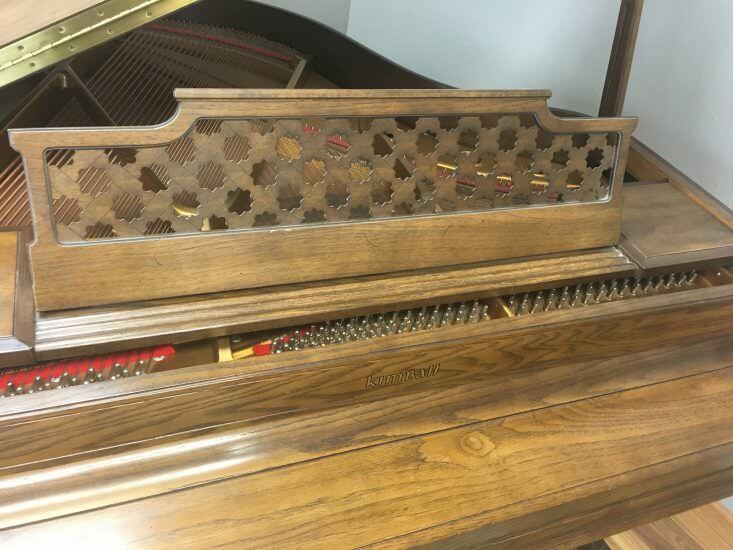 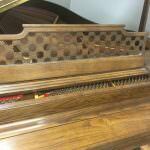 If you like this Kimball grand piano, you can take it home for as little as $71 per month.